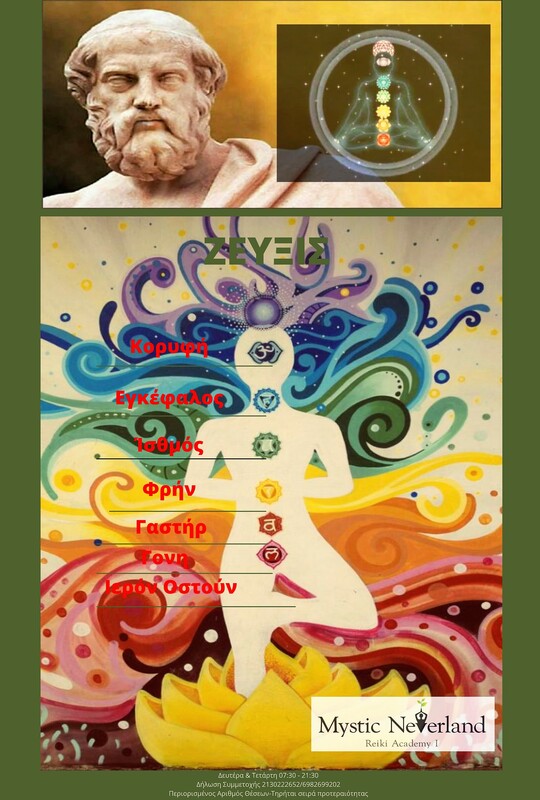 Awake your senses, discover the miracle of life through reiki & meditation! Group Practice / Exchange Reiki. 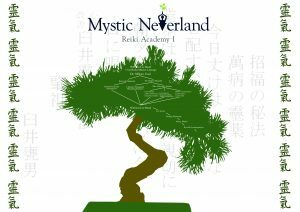 Upon completion of the seminar provide a certificate of attendance Traditional Usui Reiki Ryoho First Degree plus a special cd with music for the practice of self-medication and training manual. 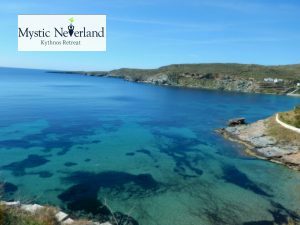 In the wonderful framework of Aegean sea – with those of a deep reiki & meditation practice, focused on balance and wellbeing. Embody your sacred flow. Find the divine within yourself. Reiki is a Japanese technique for stress reduction and relaxation that also promotes healing. It is administered by «laying on hands» and is based on the idea that an unseen «life force energy» flows through us and is what causes us to be alive. If one’s «life force energy» is low, then we are more likely to get sick or feel stress, and if it is high, we are more capable of being happy and healthy. An amazingly simple technique to learn, the ability to use Reiki is not taught in the usual sense, but is transferred to the student during a Reiki class. This ability is passed on during an «attunement» given by a Reiki master and allows the student to tap into an unlimited supply of «life force energy» to improve one’s health and enhance the quality of life. Physical detoxification, wellness & vitality. Relieve pain, strengthen natural body functions. 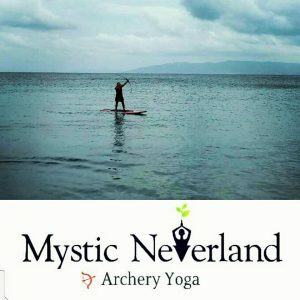 Balance and mental clarity, relaxation, rejuvenation and deep relaxation.